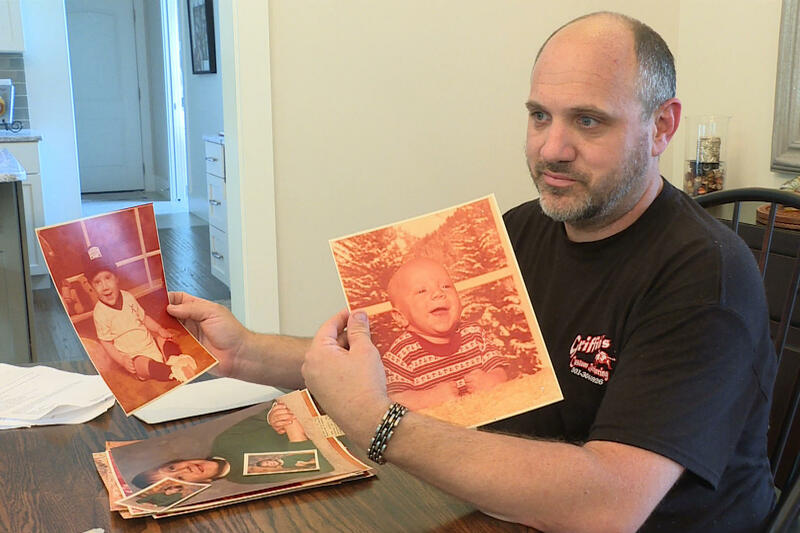 Ryan Griffith hopes he will be able to get more information about his origins through accessing his original birth certificate. Griffith was adopted shortly after being born. He knows where he was born, how much he weighed, and his birthday – but that’s about it. He was born during the state’s sealed records period, which means he doesn’t have information about his birth parents. He told legislators how that impacts him during a committee hearing at the statehouse two years ago. A law that takes effect July 1 allows adoptees like Griffith to access their birth information. But it also gives birth mothers some options for maintaining privacy. They can reach out to the state and stipulate if they want any contact with the child. If mothers don’t contact the state, the records will be opened. Adoptees have to fill out specific forms to request their birth information from the state. Griffith says he’s not quite sure what to expect, but he’s hopeful knowing he will at least get some answers. “It’s kind of the proverbial can of worms that’s going to get opened up,” he says. A spokesperson for the Indiana State Department of Health says they haven’t received an influx of questions about the new law going into effect. They estimate the turnaround time on requests will be about two weeks.